TV with Thinus: BBC films 90 minute TV documentary special with David Beckham in the Amazon rain forest. BBC films 90 minute TV documentary special with David Beckham in the Amazon rain forest. 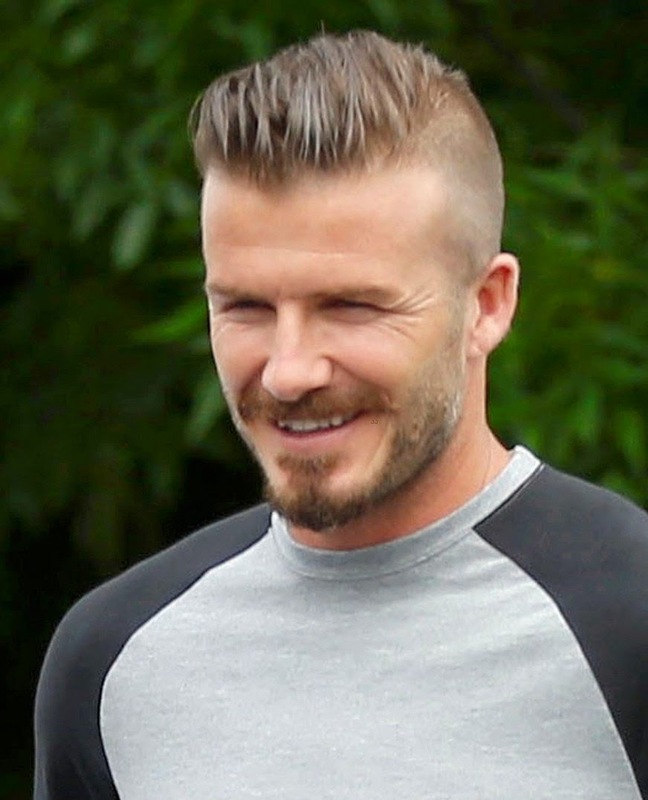 The BBC has been filming a documentary following the soccer player David Beckham and three of his friends exploring the Brazilian rain forest for a 90 minute TV special the past two weeks. The as-yet-untitled David Beckham TV special doesn't have a confirmed broadcaster yet in South Africa or the African continent, or on the BBC Worldwide distributed BBC TV channels since it is such a new commission. The past two weeks David Beckham spent time in the Amazon with his friends David Gardner and Derek White, as well as the film maker Anthony Mandler. "This is an unforgettable documentary set in the hear of the dense Amazon rain forest following David Beckham," says Helen Jackson, the managing director for content at BBC Worldwide. "Through his eyes, audiences will experience life in the jungle, something so distant from David's life on and off the pitch and in the glare of the world's media". BBC Worldwide will launch the David Beckham rain forest documentary in April at MipTV 2014's international market.